Receive Cash Dividends For Life. What would you do with $100s more each month? $1000s more each year? Watch this quick video. 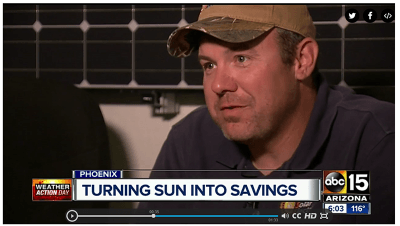 Arizona's Best Source for Solar Power. You Live Where Solar Thrives. Arizona is a top state for solar. We make it easy, affordable and profitable to go solar now. SouthFace Solar & Electric designs and installs some of the most technologically advanced solar electric panel systems in Arizona and all while ensuring the highest in quality installations in the solar industry. From a simple Grid-Tied Solar system, Off-Grid Solar system, or full on Grid-Tied/Hybrid Off-Grid Battery Solar system design to include Back-up Generation or Wind Generation … we have done it. You should always know who is working for you. Learn more about SouthFace Solar & Electric’s philosophy. We Will Evaluate Your Goals, Service Provider and Structure To Setup the EXACT Power Generation & Storage Solution That Is Best For You. 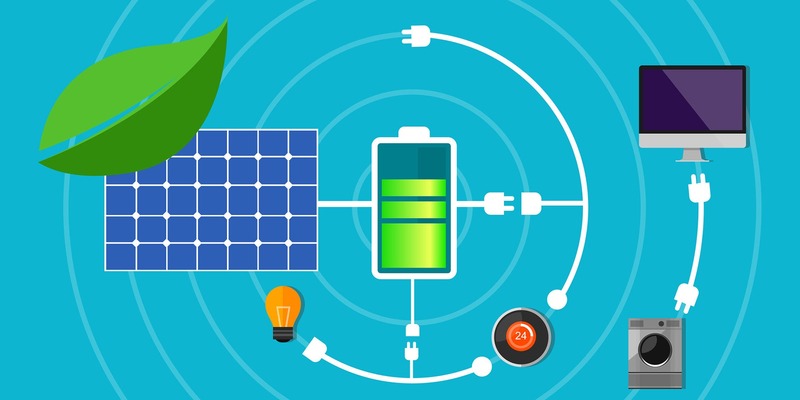 Should I install a battery energy system? The difference between SouthFace Solar & Electric and many of our competitors is Quality. While many other companies are cutting corners with cheaper equipment and low quality installations, SouthFace Solar can and does provide competitive solar power system pricing by keeping overhead cost low. From inverter, to solar panel, to batteries, to installation, SouthFace Solar & Electric’s primary goal is quality with Integrity. You should never settle for mediocre work on your home. You deserve the highest quality.  SouthFace Solar & Electric is raising the bar on quality solar contracting. 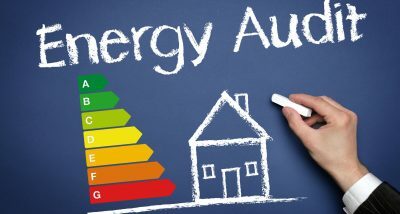 We believe by using advanced technology in a simple way we can give people a choice in Energy Independence. This ideal permeates throughout all aspects of SouthFace Solar & Electric. Through this Mantra we give you, the consumer, the Choice of Power … the power to claim your Energy Independence! 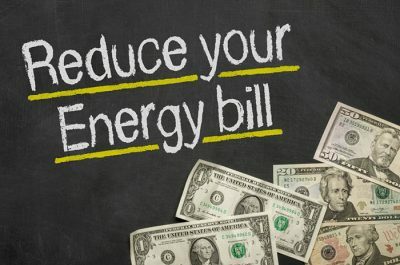 Tired of waiting to do laundry or not running air conditioning due to high On-Peak utility rates? We can help. At SouthFace Solar & Electric we have helped thousands of people like you achieve this reality. Achieve your dreams of Energy Independence. The Choice is Yours.